Global oil supply dropped by 340,000 barrels per day (b/d) in March to 99.2 million b/d, as the Organization of the Petroleum Exporting Countries (OPEC) and non-OPEC cuts deepened and Venezuelan output fell sharply, according to data from the International Energy Agency (IEA) on Thursday. 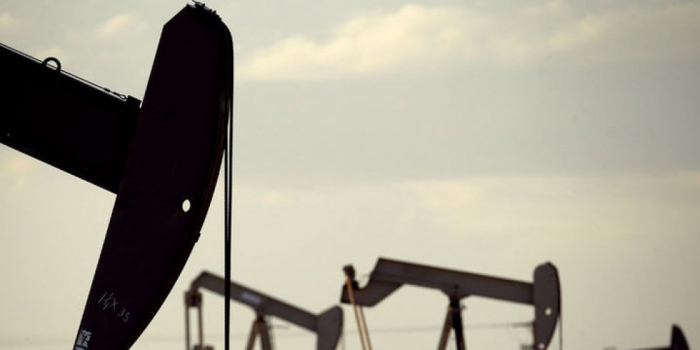 The IEA noted that concerns over global oil supplies boosted crude oil futures in March. West Texas Intermediate (WTI) gained $3.19 per barrel month-on-month, while Brent rallied by $2.60 per barrel. The price difference between WTI and Brent oil narrowed to $8.86 per barrel on average in March, according to the IEA.